The FCC is a place where we often find chunks of information about new smartphones long before they are officially announced. Such is the case with the LG MS870, which was given the commission's seal of approval not long ago. Want to know who is getting it? Well, none of the big boys, apparently, as the smartphone is headed to MetroPCS and Cricket Wireless. 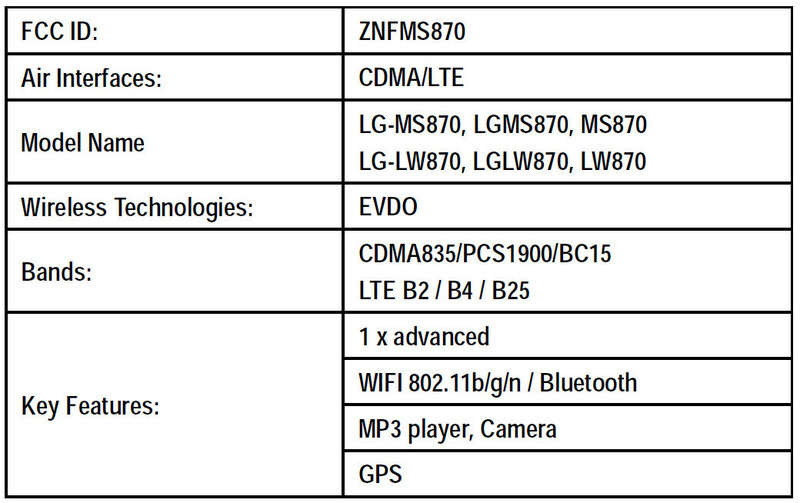 We know that because the device is being referred to by a couple of model names: MS870 and LW870. The "MS" is a prefix attached to MetroPCS phones, and Cricket handsets get the "LW" prefix. 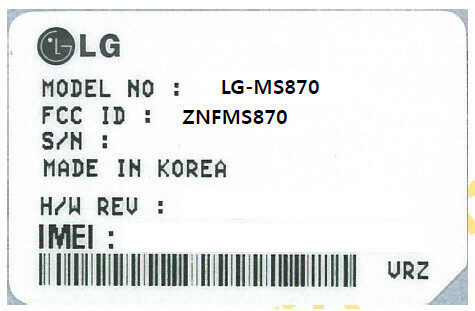 Unfortunately, FCC filings rarely reveal any of a smartphone's hardware specs that aren't connectivity features, but an alleged photo of the LG MS870 has appeared on a forum thread. It is rumored that the device will be powered by a 1.5GHz dual-core Snapdragon S4 chip, either the MSM8960 or the MSM8260A. As the photo indicates, its screen is about as big as that on the Samsung Galaxy S III. The battery inside the smartphone is said to be of 2,150mAh, and Android 4.0 should come pre-installed. As far as connectivity is concerned, Wi-Fi, Bluetooth, and LTE are all on board. That pretty much sums it all up for now. The actual market name of the device is not known, and as a matter of fact, it is rumored that one has not even been chosen yet. 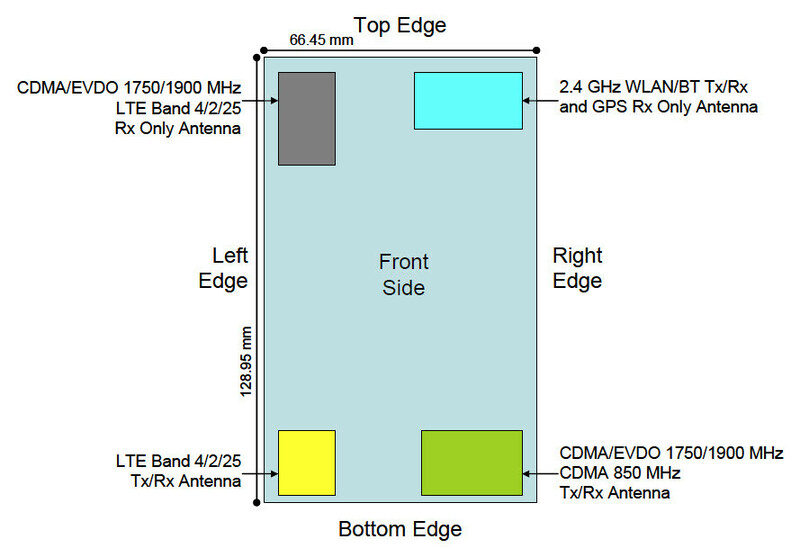 Note that a smartphone passing through the FCC does not guarantee that it will ever launch, but if the LG MS870 is meant to see the light of day, we hope to get an official announcement sooner than later. 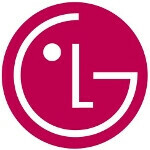 LG has upped its game lately and got closer to be real rival to SS. 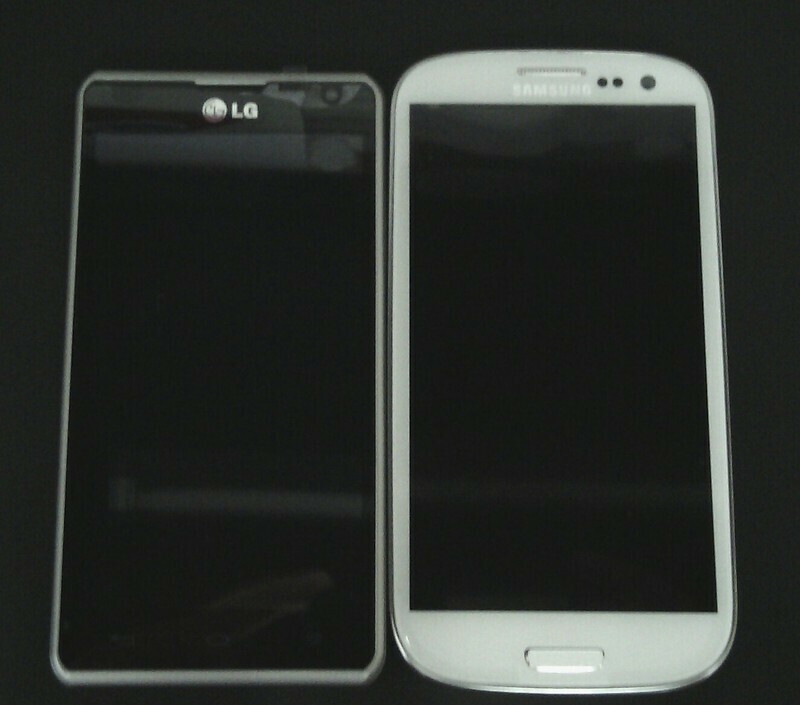 I think these phones will compete with GS3 and have similar specs.